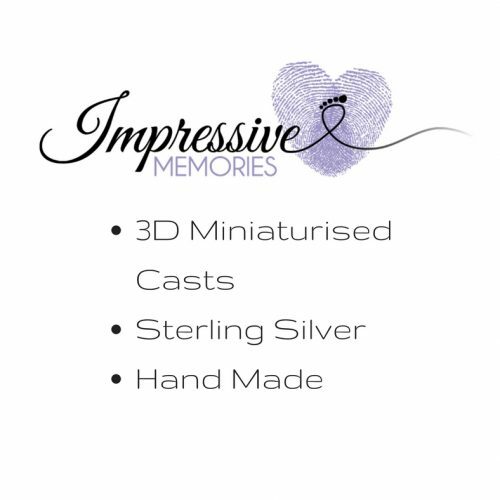 I believe I am the FIRST and ONLY BUSINESS in Scotland to offer ‘Tiny Treasure’ miniaturised silver casts, Impressive!! 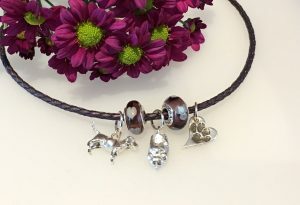 Tiny Treasures are entirely hand made by me, Jen, at Impressive Memories. 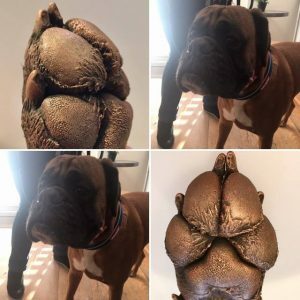 Are they really my dog’s paw? Yes!! They are exact 3D replicas of YOUR LIFE CASTS. 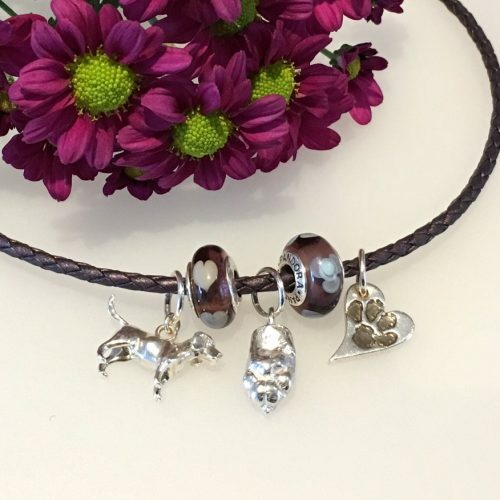 Tiny Treasures are hand crafted in solid, luxurious, sterling silver. 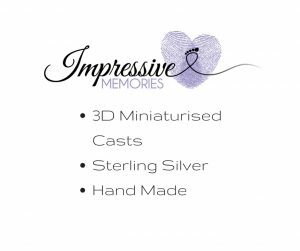 Luxury usually comes at a price…but at Impressive Memories I pride myself in not only pioneering a new technique to create Tiny Treasures…I have also SMASHED the tiny market of UK competitors prices!!!! “I have fused together cutting edge technology with my extensive life casting skills & the ability to make bespoke silver jewellery”. 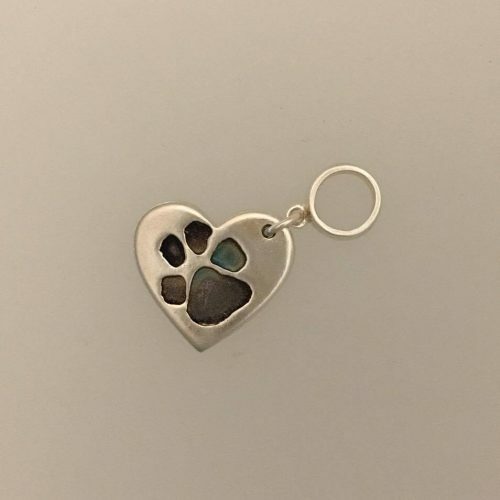 How can YOU be the proud owner of a luxurious Tiny Treasure miniaturised paw charm? 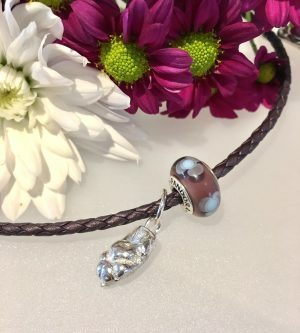 Order and Create YOURS Now! Order your Tiny Treasure NOW and be one of the elite owners of these amazing miniature works of art. This offer is available to all impressive customers…As soon as you purchase this we will arrange a casting session at my studio, I will work my magic and you will be the proud owner of a beautiful TINY TREASURE on a necklace. Perfect for those of us who don’t like waiting! HELP – I’d love this, but I can’t afford it right now. Would splitting the cost over time be helpful? You are welcome to do this…find out how by visiting HERE. 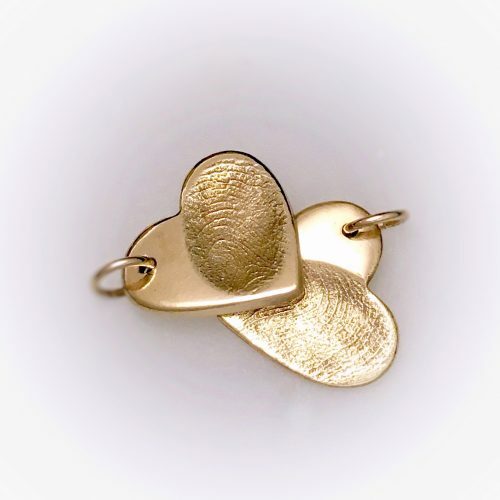 The link will take you to the options I offer for baby casts – your miniature paw costs, can be split the very same way. Would you like £25 discount? 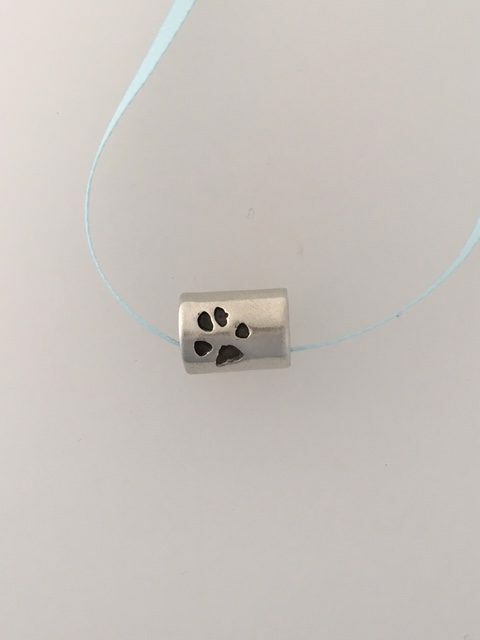 Once your cast is taken to make your jewellery, you can also have this created into a finished mounted pieces, to compare to your miniatures. If you wish to have this done you are welcome to take full advantage of a discounted rate of my 3D paw casting products, with £25 deducted. BUT I’m TOO far away from you – what can I do? No Problem!! I have a network of lifecasting friends & connections all over the UK. 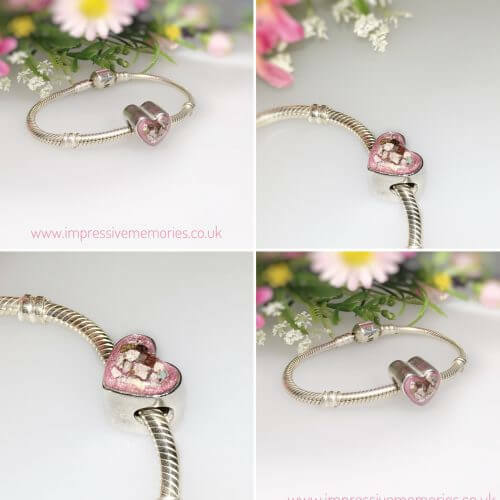 I work in partnership with them to offer you the opportunity to own Tiny Treasures. If you are ordering via one of my Impressive Partners they will be able to explain the process, or you are welcome to contact me directly and I will be happy to help arrange this for you too. Contact me HERE. 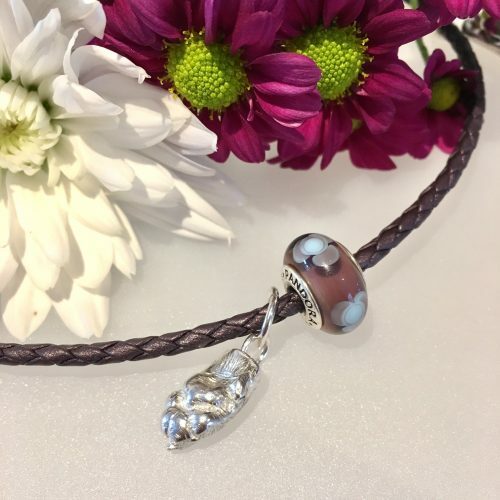 This is a big decision – You are creating an heirloom! Lots more information HERE and you are welcome to get in touch if you have any questions.